Nataleigh Schlette and Micah Risner staged a crime scene, which saw Schlette lay naked in a bathtub and covered in tomato sauce – intended to act as blood. Death is certainly no joke -- but this couple didn't seem to think so. Oblivious Ohio residents Nataleigh Schlette and Micah Risner staged a crime scene, which saw Nataleigh lying naked in a bathtub and covered in tomato sauce – "blood". 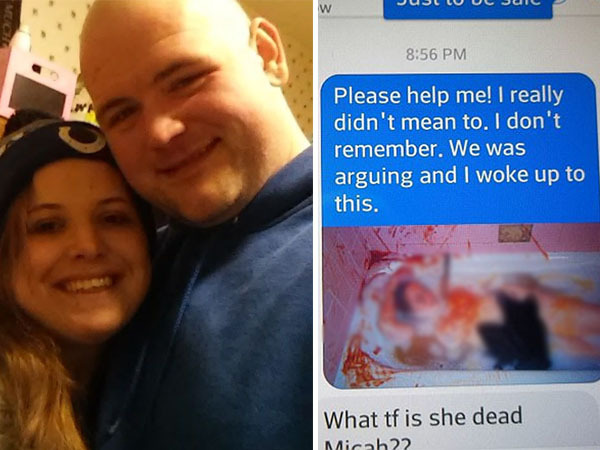 Micah then sent the pictures to family and friends, saying he didn’t mean to kill her. “Please help me! I really didn’t mean to. I don’t remember. We was [sic] arguing and I woke up to this,” read the text message he sent his sister. 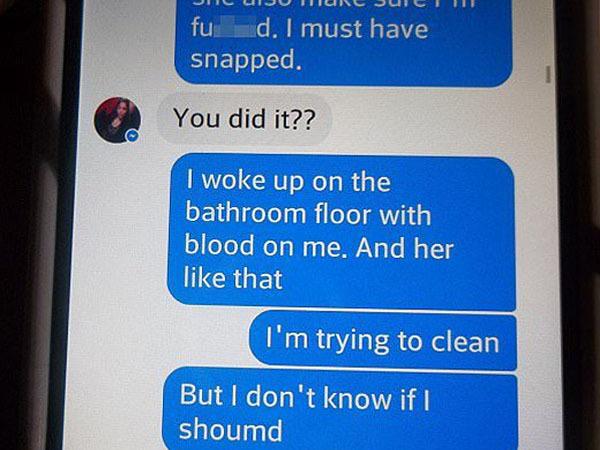 His horrified sister responded by telling him to get rid of any evidence. She also demanded he clear the messages between the two of them. 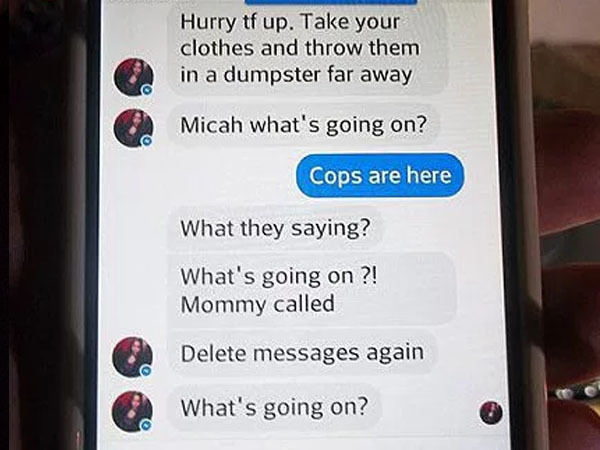 The couples’ prank caused panic among family members and Micah’s mother called even the cops. Needless to say, when police arrived at the 'scene' they didn't find it too funny. Nataleigh and Micah have now been charged with inducing panic. Both have pleaded guilty. “It looked very real. It looked like someone had been murdered or could have been self-inflicted,” said Police Chief John Orzech. So what exactly was the point? Just to have a laugh? Apparently it was all part of Micah’s ploy to get his sister to come over, because she owed him money. Seriously pal, if money is what you wanted, how about just asking her next time? “I just thought that it’d be really cool and funny,” said ‘victim’ Nataleigh.